As the Iranian province with the oldest history, it is often referred to as the "birthplace of the nation", as this is where the history of the Elamites begins. 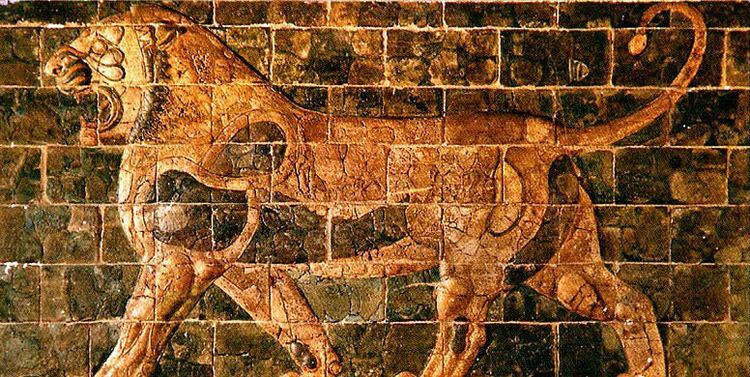 Historically, one of the most important regions of the Ancient Near East, Khuzestan is what historians refer to as ancient Elam, whose capital was in Susa. The Achaemenid Old Persian term for Elam was Hujiyā when they conquered it from the Elamites, which is present in the modern name. 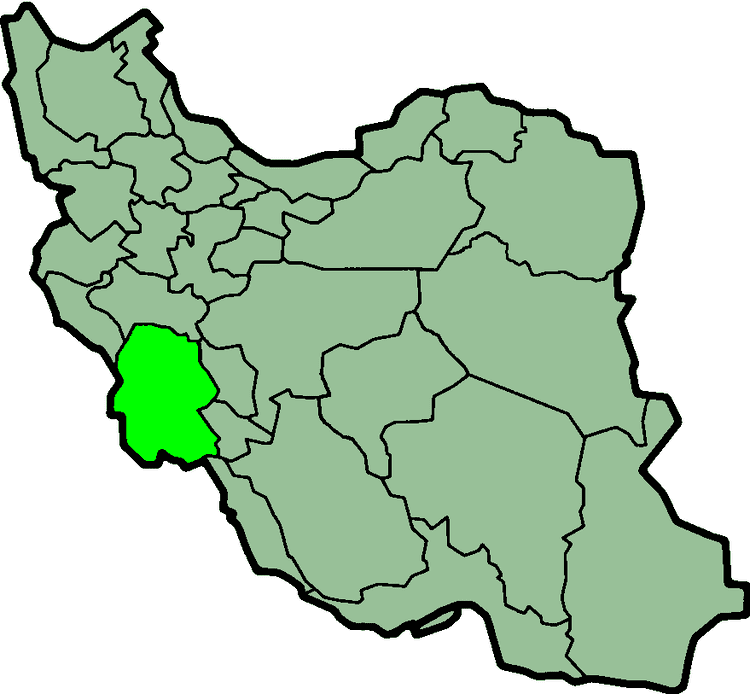 Khuzestan, meaning "the Land of the Khuz" refers to the original inhabitants of this province, the "Susian" people (Old Persian "Huza" or Huja (as in the inscription at the tomb of Darius the Great at Naqsh-e Rostam, (the Shushan of the Hebrew sources) where it is recorded as inscription as "Hauja" or "Huja"). In Middle Persian the term evolves into "Khuz" and "Kuzi". The pre-Islamic Partho-Sasanian Inscriptions gives the name of the province as Khwuzestan. The name Khuzestan means "The Land of the Khuzi", and refers to the original inhabitants of this province, the "Susian" people (Old Persian "Huza", Middle Persian "Khuzi" or "Husa" (the Shushan of the Hebrew sources). The name of the city of Ahvaz also has the same origin as the name Khuzestan., being an Arabic broken plural from the compound name, "Suq al-Ahvaz" (Market of the Huzis)--the medieval name of the town, that replaced the Sasanian Persian name of the pre-Islamic times. There is also a very old folk etymology which maintains the word "khouz" stands for sugar and "Khouzi" for people who make raw sugar. The province has been a cane sugar producing area since the late Sassanian times, such as the sugar cane fields of the Dez River side in Dezful. 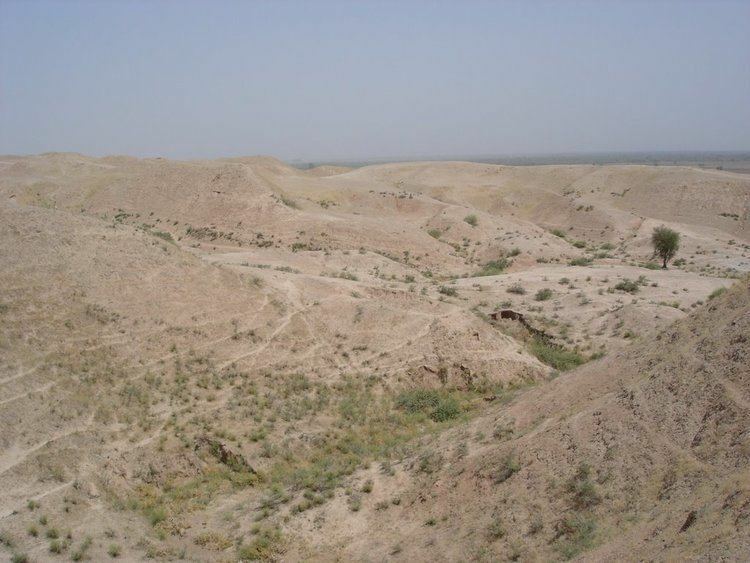 Khouzhestan has been the land of Khouzhies who cultivate sugar cane even today in Haft Tepe. The province of Khuzestan can be basically divided into two regions, the rolling hills and mountainous regions north of the Ahvaz Ridge, and the plains and marsh lands to its south. The area is irrigated by the Karoun, Karkheh, Jarahi and Maroun rivers. The northern section maintains a non-Persian (Bakhtiari, minority, while the southern section had always a diverse speaking minority groups Known as Khuzis until the great flood of job seekers from all over Iran inundated the oil and commerce centers on the coasts of the Persian Gulf since the 1940s it became more Persian speaking. Presently, Khouzestan has still maintains its Diverse group but it does have Arabs, Persians, Bakhtiari and ethnic Qashqais and Lors. 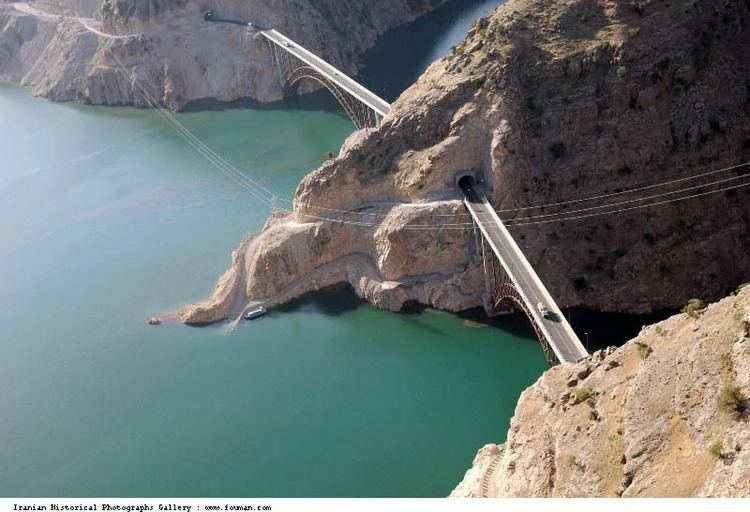 Khuzestan has great potential for agricultural expansion, which is almost unrivaled by the country's other provinces. Large and permanent rivers flow over the entire territory contributing to the fertility of the land. Karun, Iran's most effluent river, 850 kilometers long, flows into the Persian Gulf through this province. The agricultural potential of most of these rivers, however, and particularly in their lower reaches, is hampered by the fact that their waters carry salt, the amount of which increases as the rivers flow away from the source mountains and hills. In case of the Karun, a single tributary river, Rud-i Shur ("Salty River") that flows into the Karun above Shushtar contributes most of the salt that the river carries. As such, the freshness of the Karun waters can be greatly enhanced if the Rud-i Shur could be diverted away from the Karun. The same applies to the Jarahi and Karkheh in their lower reaches. Only the Marun is exempt from this. The climate of Khuzestan is generally very hot and occasionally humid, particularly in the south, while winters are much more cold and dry. Summertime temperatures routinely exceed 45 °C (113 °F) degrees Celsius and in the winter it can drop below freezing, with occasional snowfall, all the way south to Ahvaz. Khuzestan is possibly one of the hottest places on earth with maximum temperature in summer soaring up to 55 °C (131 °F) degrees Celsius air temperature with temperatures coming close to 60 degrees Celsius at times. The world's highest unconfirmed temperature was a temperature flare up during a heat burst in June 1967, with a temperature of 87 °C in Abadan in the Khuzestan province. Reliable measurements in the city range from −5 to 53 °C (23 to 127 °F). Khuzestan has desert conditions and experiences many sandstorms. In the Umayyad period, large groups of nomads from the Hanifa, Banu Tamim, and Abd al-Qays tribes crossed the Persian Gulf and occupied some of the richest Basran territories around Ahvaz and in Fars during the second Islamic civil war in 661–665/680–684 AD. The Iranian Embassy Siege of 1980 in London was initiated by an Arab separatist group as an aftermath response to the regional crackdown in Khuzestan, after the 1979 uprising. Initially it emerged the terrorists wanted autonomy for Khuzestan; later they demanded the release of 91 of their comrades held in Iranian jails. The group which claimed responsibility for the siege the Arab Popular Movement in Arabistan gave a number of press conferences in the following months, referring to what it described as "the racist rule of Khomeini". 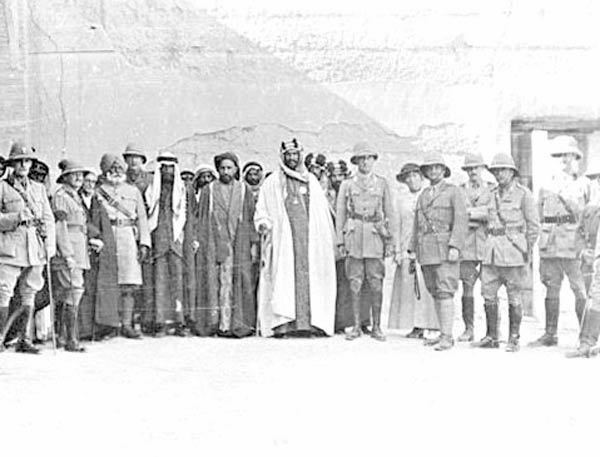 It threatened further international action as part of its campaign to gain self- rule for Khuzestan. But its links with Baghdad served to undermine its argument that it was a purely Iranian opposition group; there were allegations that it was backed by Iran's regional rival, Iraq. Their leader ("Salim" - Awn Ali Mohammed) along with four other members of the group were killed and the fifth member, Fowzi Badavi Nejad, was sentenced to life imprisonment. According to Jane's Information Group, "Most Iranian Arabs seek their constitutionally guaranteed rights and do not have a separatist agenda ... While it may be true that some Arab activists are separatists, most see themselves as Iranians first and declare their commitment to the state's territorial integrity." Khuzestan is inhabited by many different ethnic groups; the population of Khuzestan consists of native Persians, Bakhtiari (including Bakhtiari people), Arabs, Turkic-speaking Qashqai people and Afshar tribe, and Armenians. The indigenous inhabitants of Khuzestan speak Khuzestani Persian dialects that are unique to Khuzestan, and are rooted in old Persian and Elamite languages. The most widely spoken dialect in Khuzestan is Bakhtiari. Except in Susangerd and Hoveizh, Bakhtiari is found everywhere. Many Khuzestanis are bilingual, speaking both Persian and one of the following languages/Dialects: Khuzi languages such as Dezfuli/Shushtari, Behbahani, Ramhormozi, Ghanavati and Mahshahri or tribal languages such as Bakhtiari dialect, Arabic, Bahmee, and Qashqai. Modern Mandaic (or Mandaee) language is spoken among minority Mandaeans mainly in Ahvaz and Dezful. It is the ancient Mandaic language mingled by some aspect of Khuzi. The Arabic spoken in Khuzestan is Mesopotamian Arabic, the same dialect as is spoken in Iraq. Ahwaz, Susangerd, Hawiza, Shadegan (Doorak), Omidiyeh and lately Khorramshahr are main cities with people speaking Arabic. But main Arab ethnic groups are in nomadic and rural regions along Iran–Iraq border in southwest of province to the Ahvaz urban areas. The Persian and Bakhtiari groups of western Khuzestan all speak distinct dialects unique to their areas. It is also not uncommon to find people able to speak a variety of indigenous dialects in addition to their own. The abundance of water and fertility of soil has transformed this region into a rich and well-endowed land. 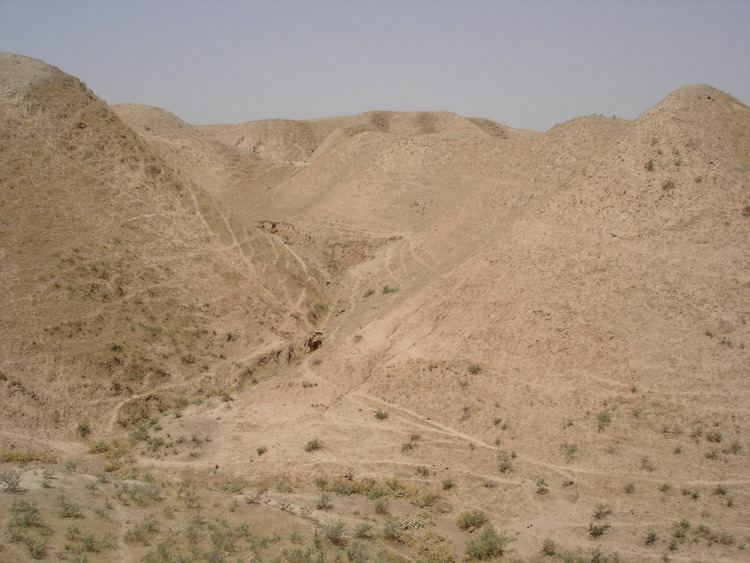 The variety of agricultural products such as wheat, barley, oily seeds, rice, eucalyptus, medicinal herbs; the existence of many palm and citrus farms; having mountains suitable for raising olives, and of course sugar cane - from which Khuzestan takes its name - all show the great potential of this fertile plain. In 2005, 51,000 hectares of land were planted with sugar canes, producing 350,000 tons of sugar. The abundance of water supplies, rivers, and dams, also have an influence on the fishery industries, which are prevalent in the area. The abadan island is an important area for the production of datepalms, but it has suffered from the invasion of the Iraqi army during the Iraq-Iran war. The palm groves are irrigated by tidal irrigation. At high tide, the waterlevel in the rivers is set up and the river flow enters the irrigation canals that have been dug from the river towards the inland plantations. At low tide, the canals drain the unused part of the water back to the river. Shushtar, Home to the famous Shushtar Watermills and one of the oldest fortress cities in Iran, known as the "City of Forty Elders" in local dialect. In and around Shushtar, there are many displays of ancient hydraulic engineering. There are also the Band Mizan and Band Qeysar, 2000-year-old dams on the Karoun river and the famous Shadervan Bridge which is over 2000 years old.The Friday Mosque of Shushtar was built by the Abbasids. The mosque, which features "Roman" arches, has 54 pillars and balconies.